To donate to this cot, please fill in the form below and a Zanethemba representative will be in contact shortly to organise registration and payment. Is this a once off, monthly or yearly amount? Are you personally pledging or on behalf of the business? 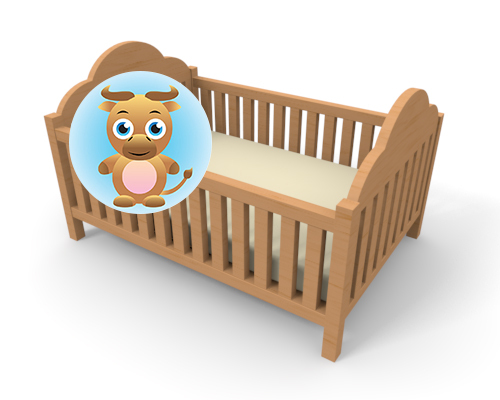 If on behalf of the business, would you like your logo to appear next to the cot you are sponsoring? Would you like a Newsletter about the child/children who sleep in the cot(s) that you are sponsoring? Would you like a Tax Certificate?